Kinnaveagh is the 987th highest place in Ireland. 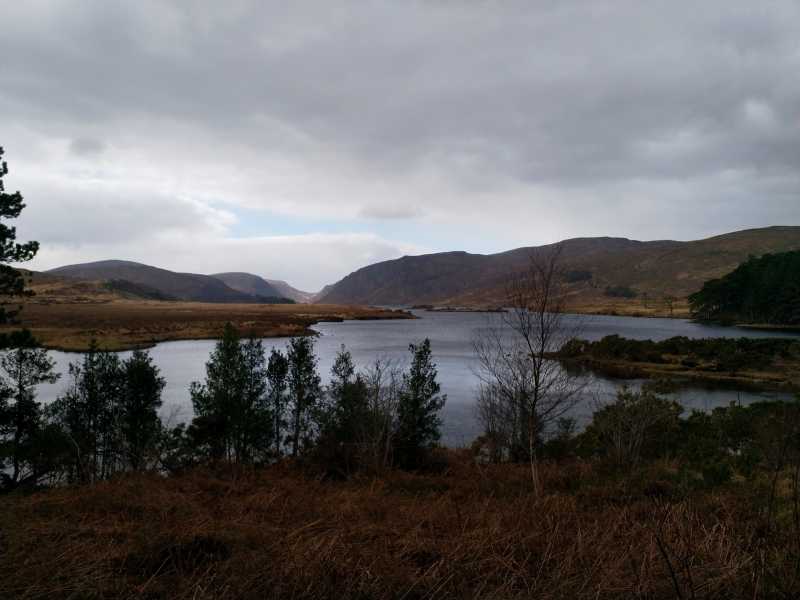 Picture from jackill : Lough Beagh with Kinnaveagh on the left . Picture: Lough Beagh with Kinnaveagh on the left .